When choosing the right groundwork and foundations specialist, there are some key issues you need to think about. In this article, we’ll take you through them step by step. 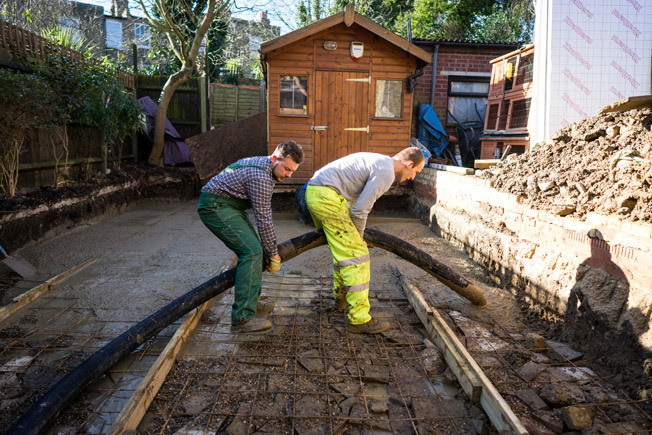 Groundwork and foundations can be a somewhat mysterious trade; a lot of homeowners aren’t sure what it actually involves, and it’s therefore particularly tricky to work out if a specialist is giving you the correct information or undertaking a project in the right way. In simple terms, a groundworker prepares the site of a new home or extension. 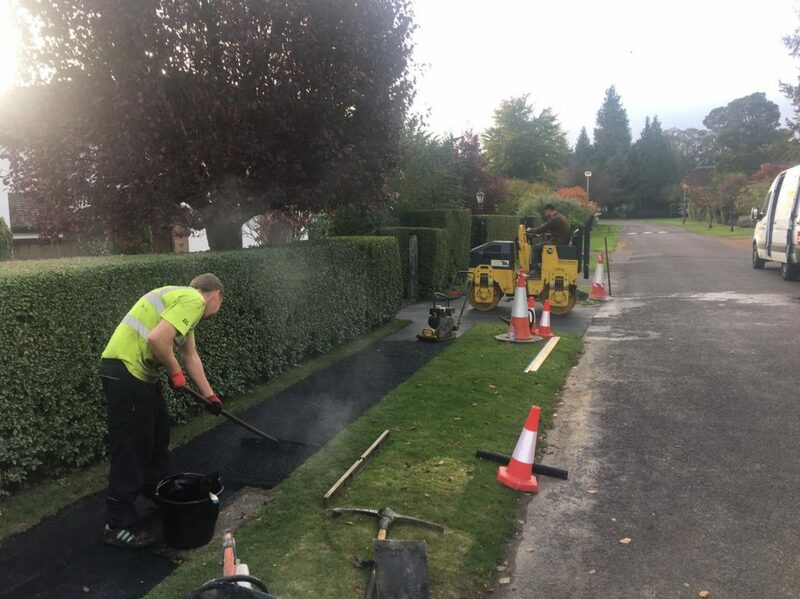 They typically clear the ground, lay the foundations, install drainage and make connections with existing pipework. 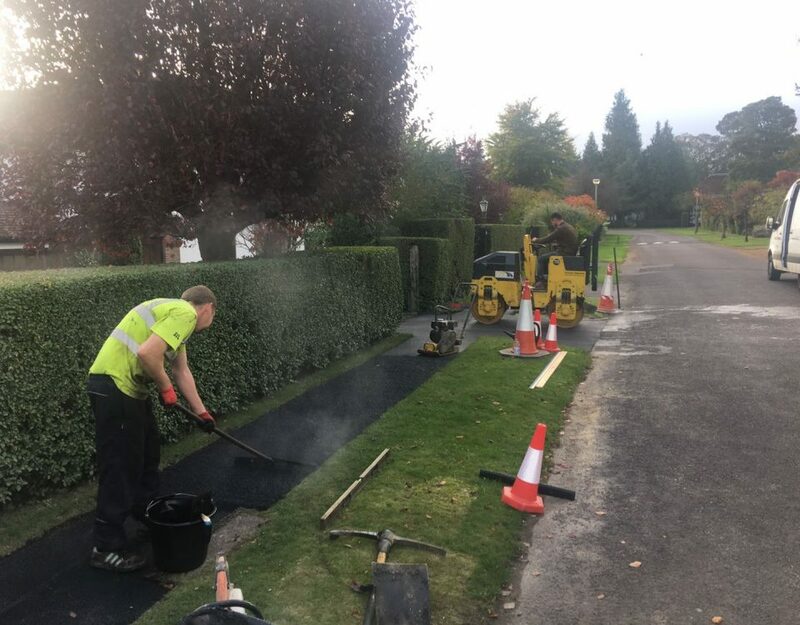 After a build is completed, they may also come back to add paving, footpaths, landscaping and driveways. When you’re hiring tradesman to work on this sort of project, it’s a good idea to do a bit of your own research first, so you have a basic understanding of the main issues and know which are the key questions to ask. First, have a conversation with the architect who has drawn up your plans, and ask them whether there are any out-of-the-ordinary issues you’re likely to face on-site. You can raise these in your initial chats with tradesmen, and ask each specialist how they intend to deal with them. There’s a book called the Building Construction Handbook, by Roy Chudley and Robert Greeno. It’s a great guide to all aspects of building, big or small. And because it doesn’t use too much jargon it’s pretty easy for non-experts to understand. I recommend it to quite a few customers. 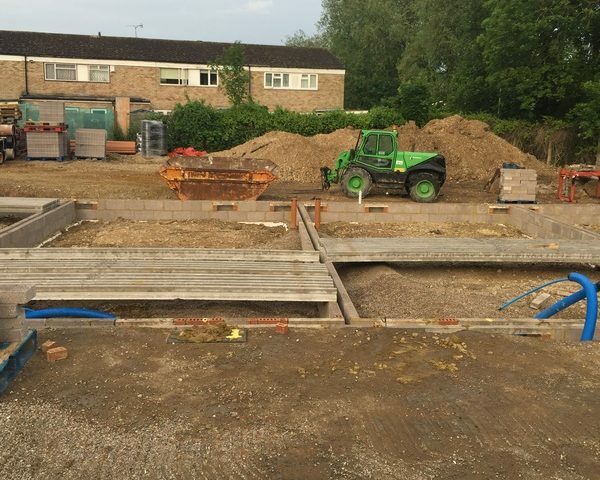 Get at least three groundwork and foundations specialists to visit the site and quote on your project. Choose a tradesman who has plenty of experience of doing similar jobs to yours – for example, on similar types and sizes of buildings, and to a similar timescale. As well as checking their MyBuilder feedback, ask to see photographs of previous jobs – and also see if you can speak to one or two of their previous customers. A reputable tradesman should be happy to put you in touch with past clients, and this will give you the chance to find out what a tradesman is like to work with on a day-to-day basis. For example, are they polite and punctual? How did they deal with unexpected snags? And were they easy to contact after the project had finished, if the customer had any further questions? When judging a groundwork specialist’s experience and competence, there are a few key questions that they should be able to answer. 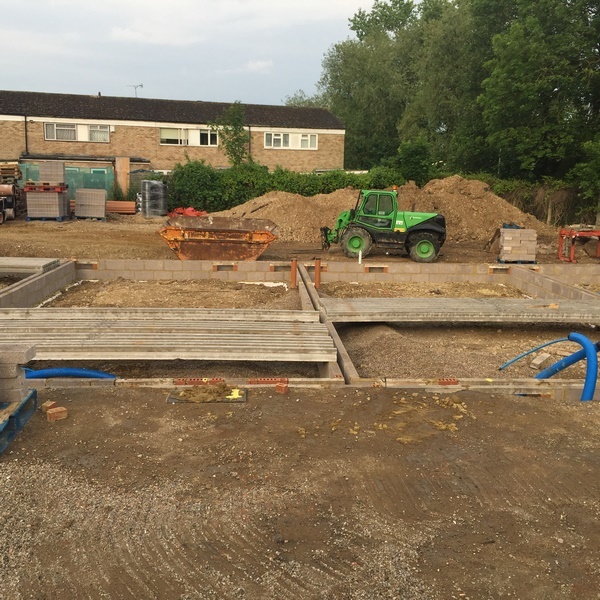 The main issue with footings is always going to be ground heave. The drawing your architect does for you should flag up if there is any risk of heave – and if there is, a tradesman would need to use Claymaster – a product that protects against ground heave – on the inside of the footings. If you ask a tradesman about ground heave and they don’t know what you’re on about, they’re not experienced enough! The testing of drainage is also crucial. If they say they’re just going to chuck a bucket of water down the hole they’ve dug, that’s another fail. As well as a flow test (pouring water down the hole) the test building regulations will generally want you to do an air test. That’s where you close all the pipes off, blow air into the system and put a new gauge on it – to see if any air leaks from the system. There’s also a seal test, where you fill the system with water, seal it off, and then see if any water seeps out. If a tradesmen doesn’t mention either of these last two tests when you ask how he plans to check drainage, be wary. I would really encourage homeowners to be on site at this point. That means they’re able to hear all the feedback from the building inspector – he’s the referee for both you and the tradesman, and the guarantor that everything’s being done right. It should also serve to reassure the homeowner; they’re not just taking the tradesman’s word about what the building inspector has said. Ask the tradesman who comes to quote on your project who will actually be doing the work. Will he be ultimately responsible for the project, heading up a team of permanent employees? Or will he be subcontracting the work out? On any site where footings or drainage is involved, I always make sure I deal directly with the customer. 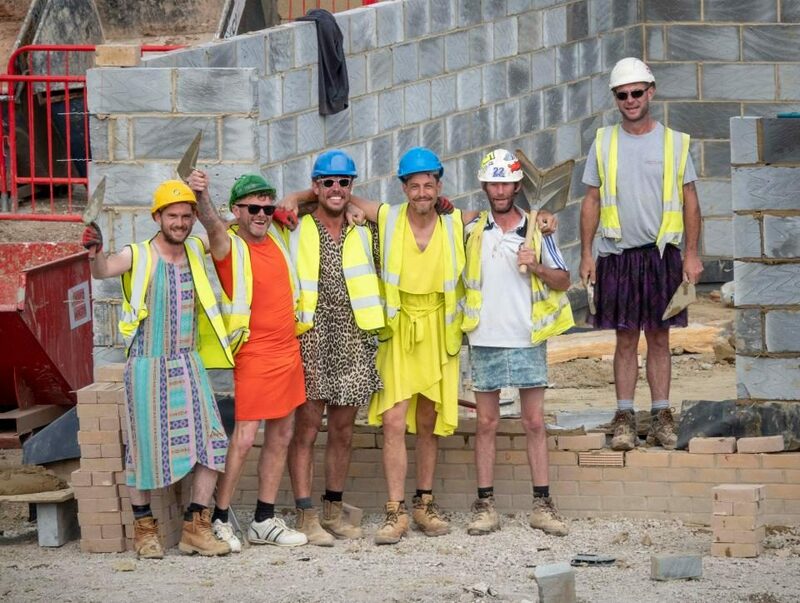 The only sub-contractors I use are bricklayers, and even then I use the same team every time. I also try to give the homeowner an update at the end of each day, to keep them in the loop. 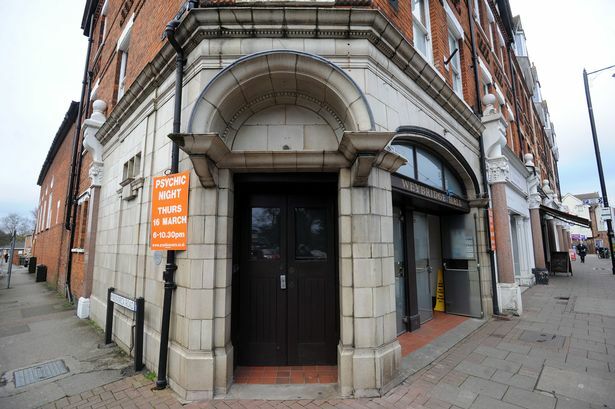 I offer a guarantee on all my work – that it’s guaranteed to pass by the buildings inspector. And I also tell every homeowner to get in touch with me if there are any issues, and we’ll come and rectify them.